britain earl photography blog: we have a winner!!! congratulations are in order for lucky #20 on my Facebook fan page! 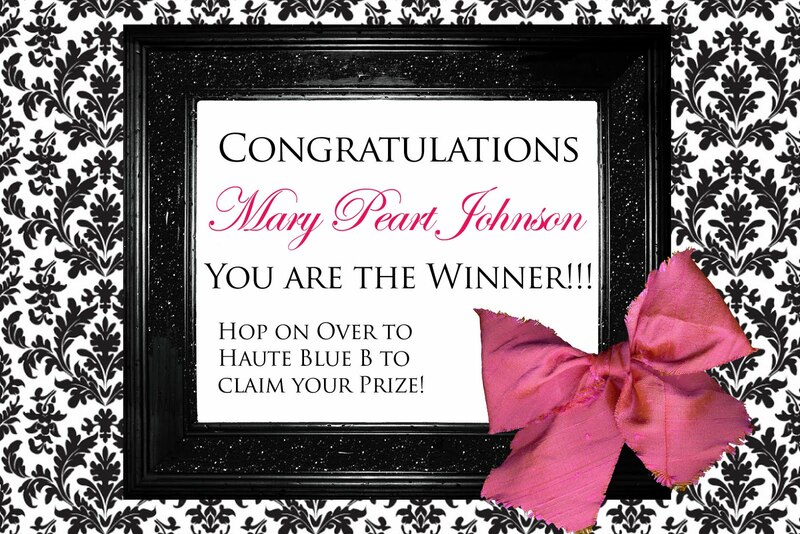 Mary gets to choose her very own Haute Blue B Handmade headband! as featured in Madeline's photoshoot! thanks to everyone for playing. more Giveaways soon!!! !